Jerome Artist Coop is proud to introduce a new artist to the Gallery. 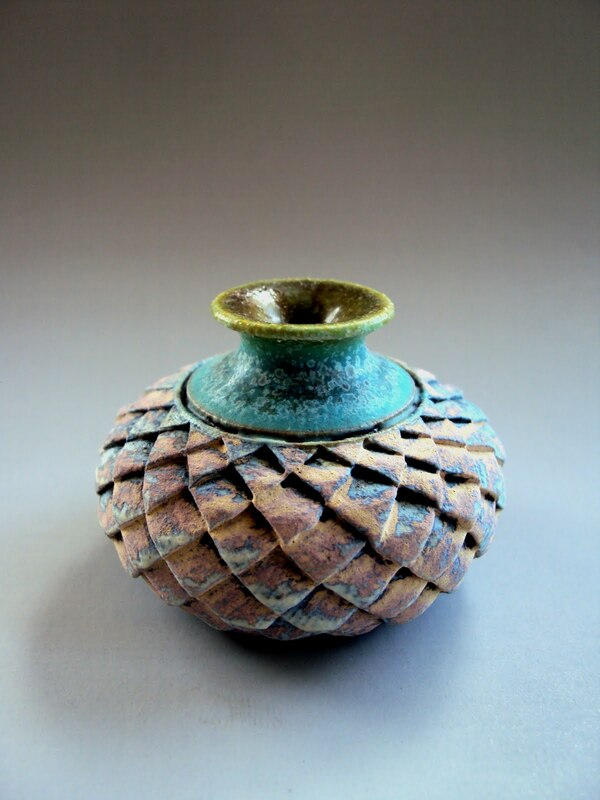 My ceramic pieces are three-dimensional figurative expressions in which I combine pottery and sculpting techniques, using only my hands and modeling tools. Each piece tells a story through its shape, combination of colors, and textures, and will last for generations. A lot of my inspiration comes from the rock formations of Northern Arizona, such as found in the Grand Canyon and the Sedona area. Animals, as well as human anatomy and emotion also give life to my work. I am always evolving as and artist; testing different types of clays, glazes, and experimenting with different designs. I am always playing with clay, water and fire. All artwork on this page © Transy Lopez, all rights reserved. Jerome Artists Cooperative Gallery Logo, © Jerome Artists Cooperative LLC, all rights reserved.